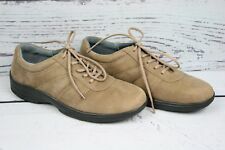 Propet Shoes Women Size 10 2XX wide New with Box. Women's Propet Walking Sneakers - Billie - Navy/Pink - New in Box!! **Propet TravelActiv Navy with white laces - Women's Size 10 2E (X) Lightweight?